United States, Canada, and South America. 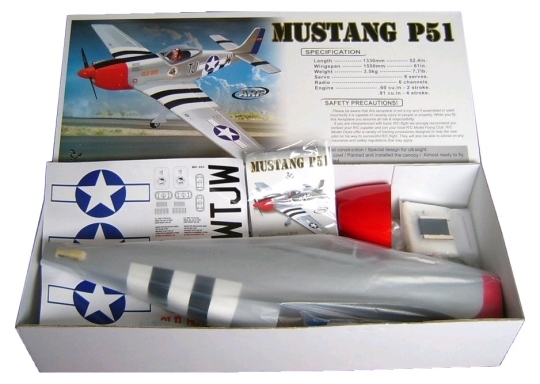 The Black Horse® ARF model planes are built by skilled builders. All kits come with hinged and pinned aileron, elevator, and rudder. Some also come with pre-installed push rods with double casing. Each model is beautifully packaged in a colorful box and each part of the plane is individually wrapped in a plastic bag to avoid any rips or tears in the coverings. These attractive ARF models are easy to assemble and come with a detailed instruction manual. 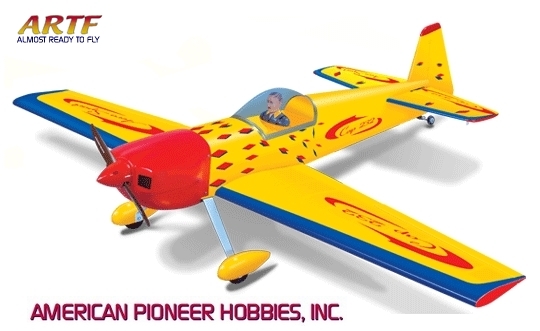 American Pioneer Hobbies supports many North and South American dealers. you can order direct from us. Peoria, IL • 61615 • U.S.A.
Black Horse Model® is a registered trademark of American Pioneer Hobbies, Inc.• Black Horse Model® Products are distributed exclusively by American Pioneer Hobbies, Inc.